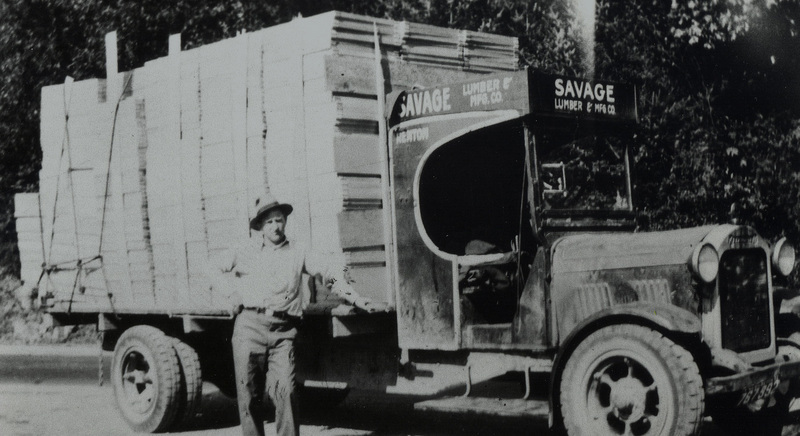 Savage Wholesale Building Supply has been serving building material retailers since 1930. 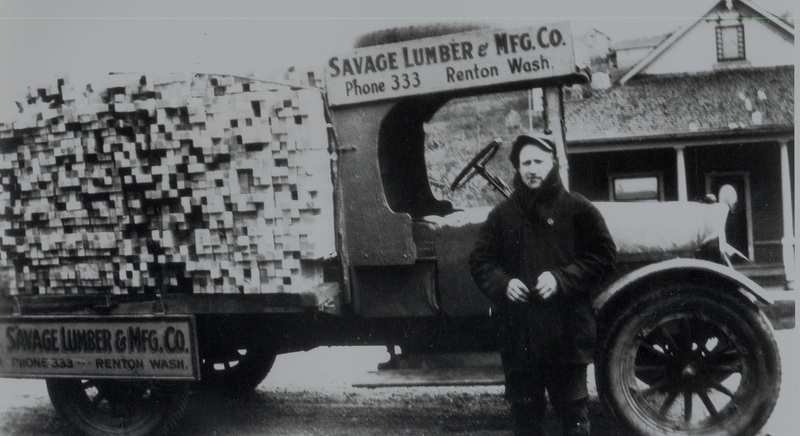 We are a family owned business, headquartered in Tacoma, Washington and branches in Spokane, Washington and Honolulu, Hawaii. Our success is based on helping retailers, offering superior service, and high quality products to their customers. 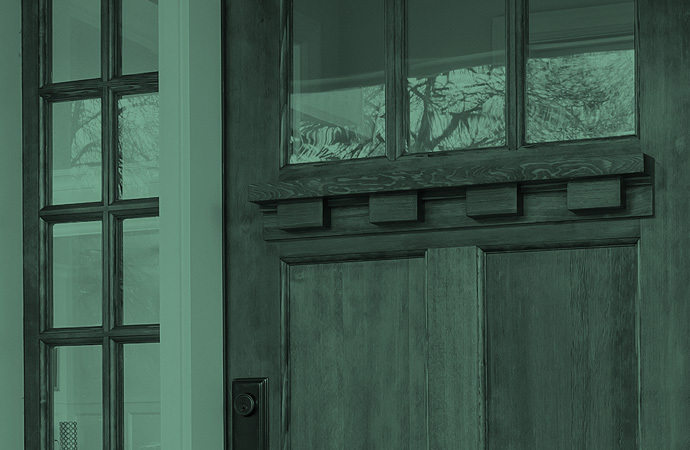 Personal Service and a willingness to meet your requirements. 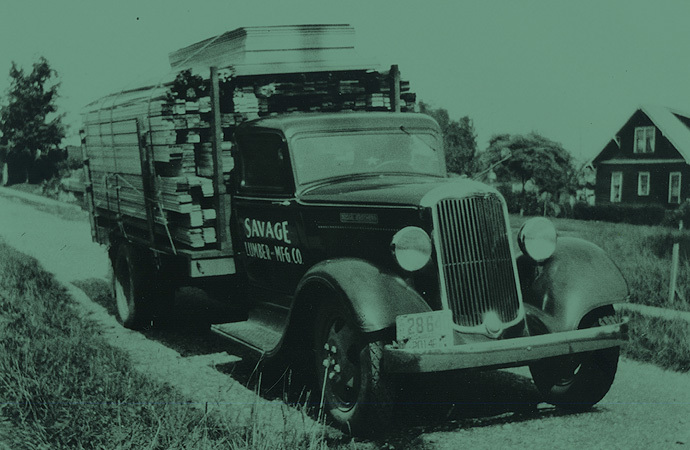 We maintain an extensive inventory at all three of our locations for quick fulfillment of orders. We have equipment and rolling stock to handle packing and delivery of large or delicate items. Not to mention our ability to handle your special fabrication needs within our onsite shops. 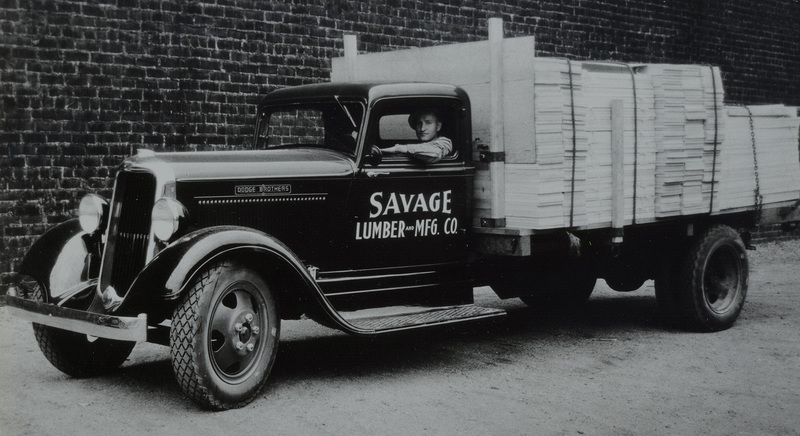 Savage Wholesale, a third-generation family business, has been faithfully serving its suppliers and customers since 1930. 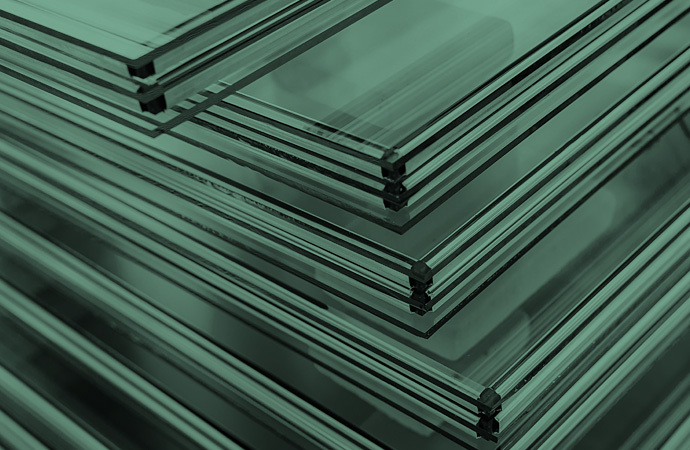 With ties to all aspects of the national and northwest millwork and flat glass manufacturers, we are a consistent leader in the Pacific Northwest building materials industry.